McKee’s 37 Marine & RV Heavy Cut Oxidation Remover, 128 oz. On Sale! 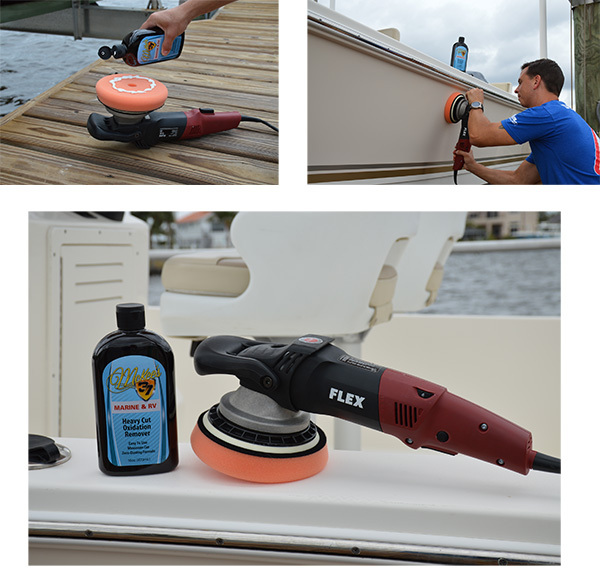 Incredible Product 5 I've tried everything else on the market to restore my boat's gloss. Nothing has worked except mckees.